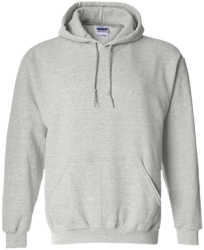 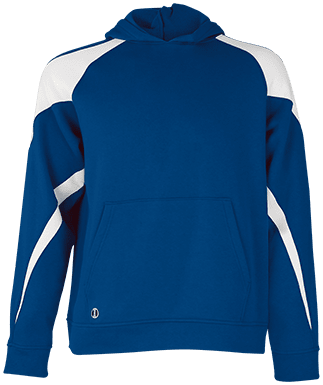 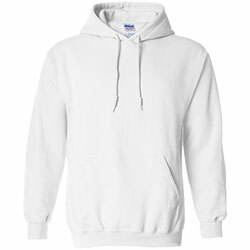 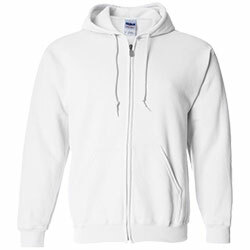 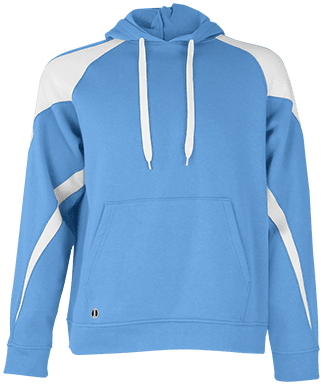 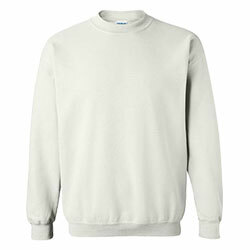 Create and order custom sweatshirts and hoodies for any occasion at Lanesha.com. 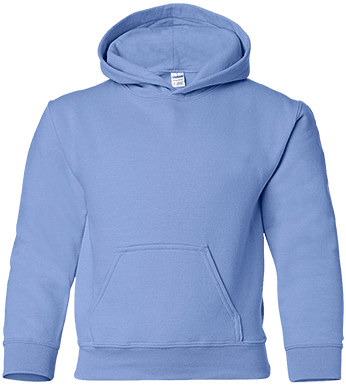 Whether you need something to pep up your bachelorette party or awesome branded freebies to give away during a trade show, custom sweatshirts will certainly fit the bill. 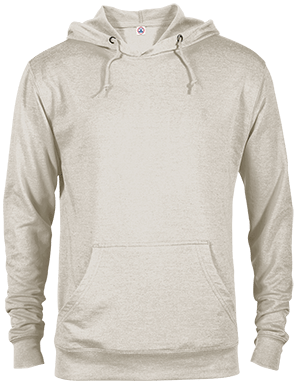 You can inscribe your custom artwork or text on the backside or front –anything is possible using our state of the art online designer tool.